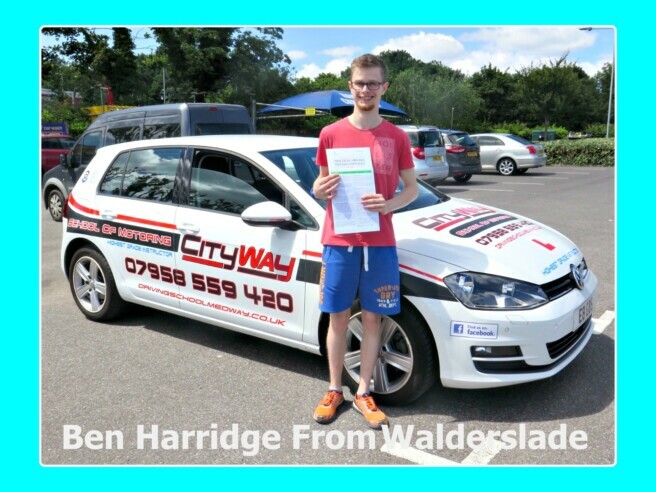 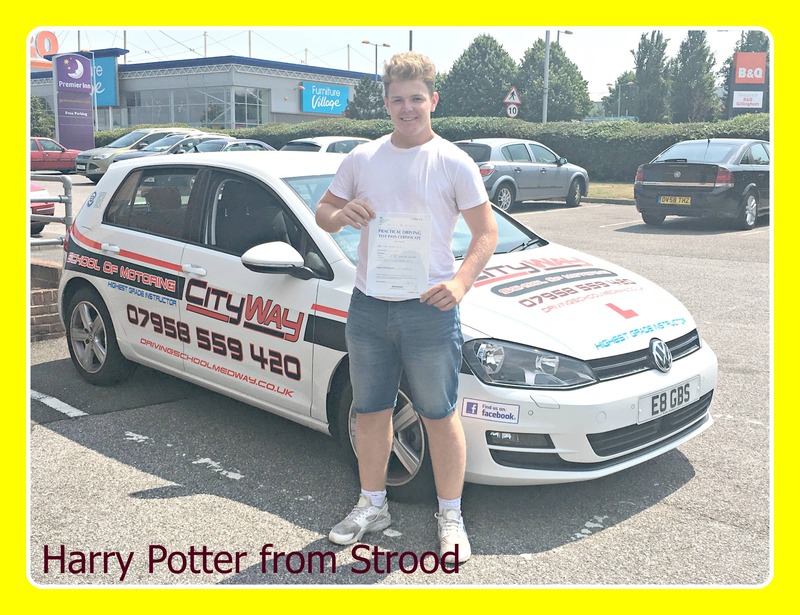 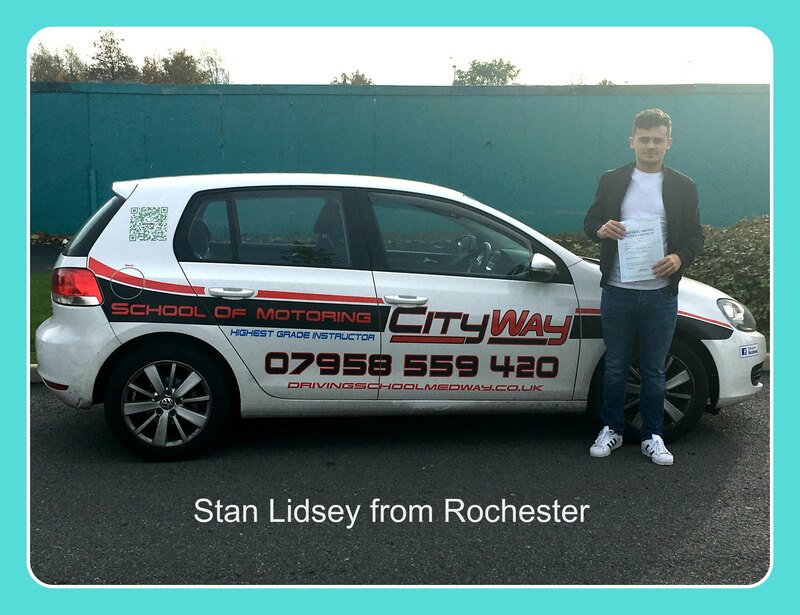 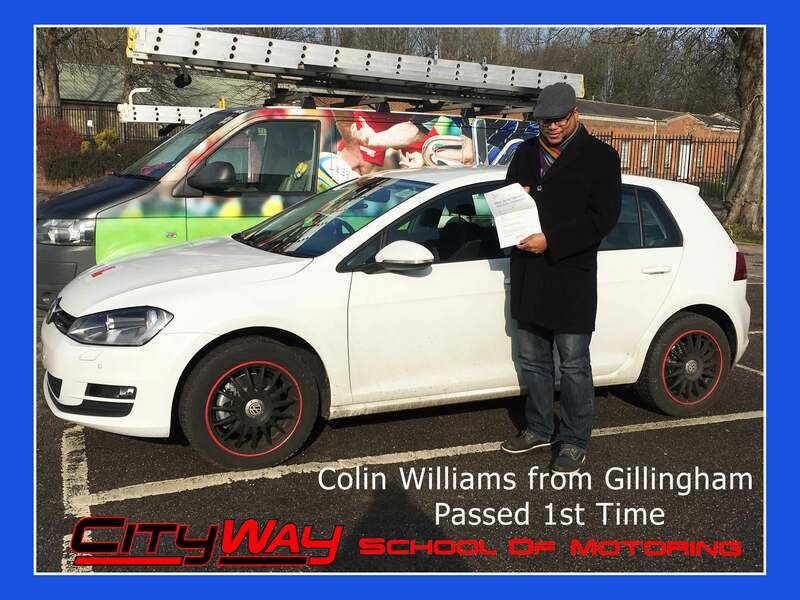 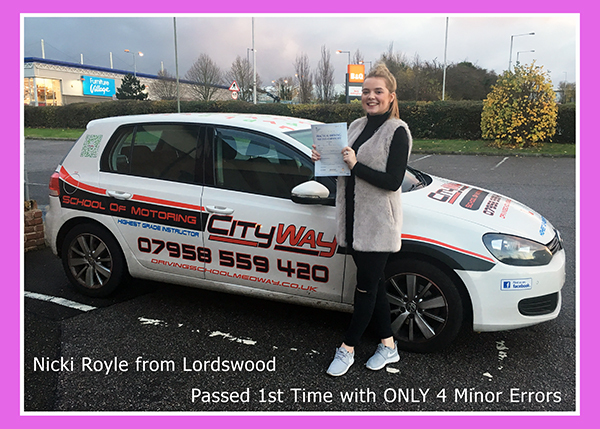 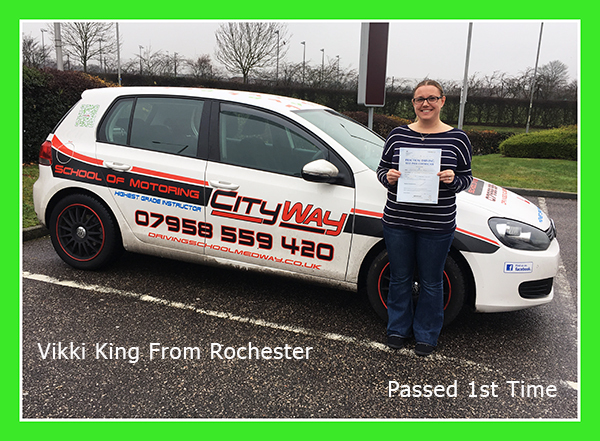 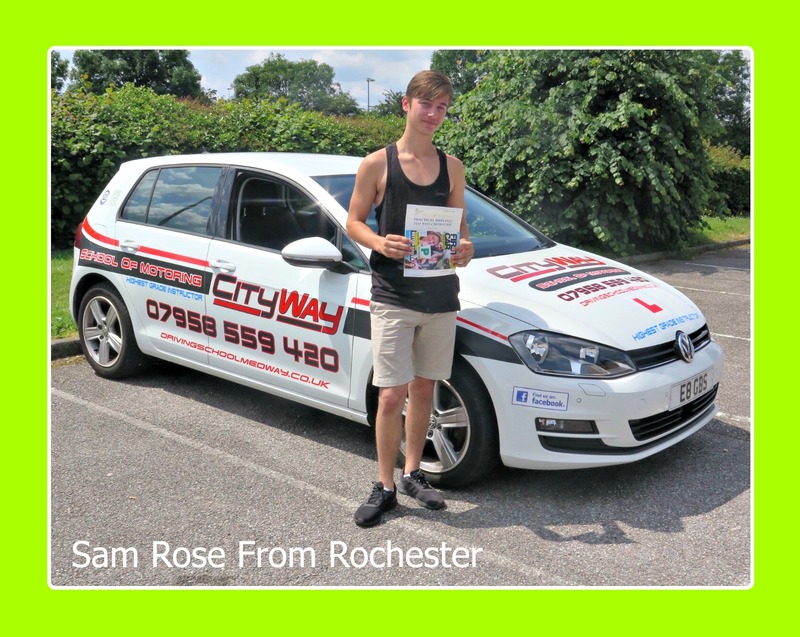 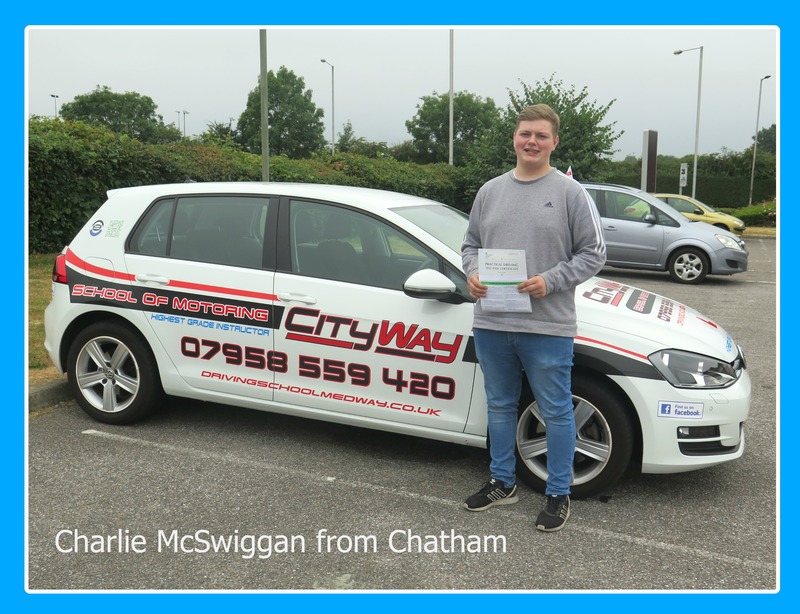 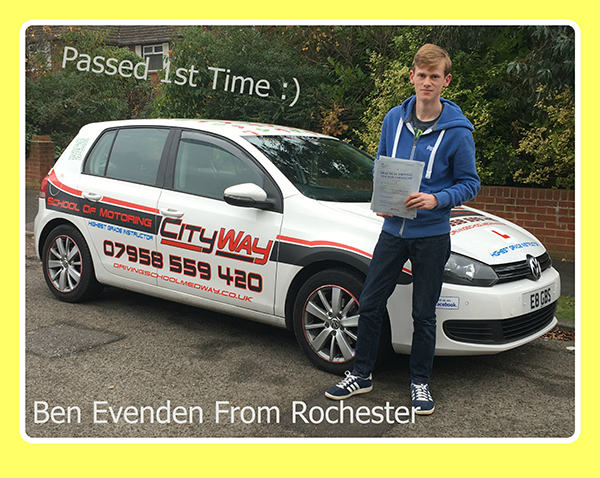 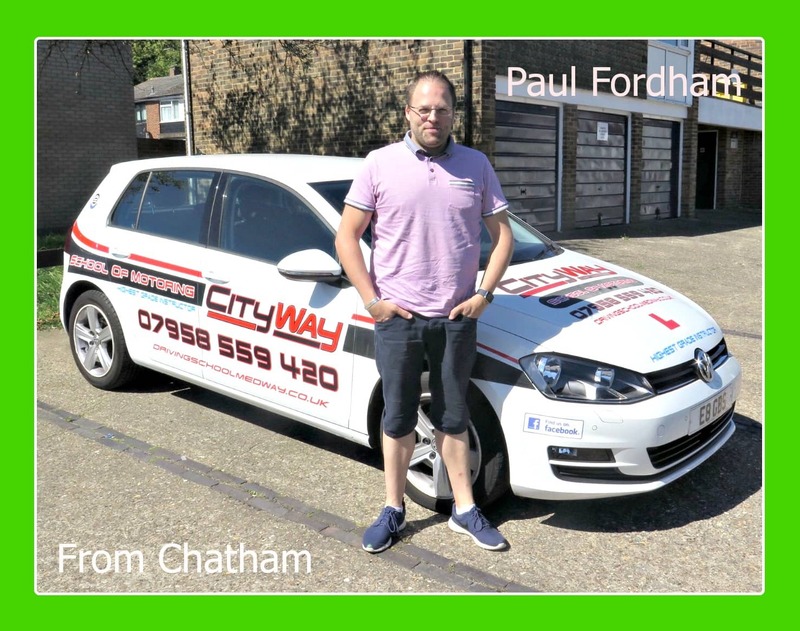 Ben, started his driving lessons with City Way School of Motoring, having had some driving Lessons with another local Driving School. 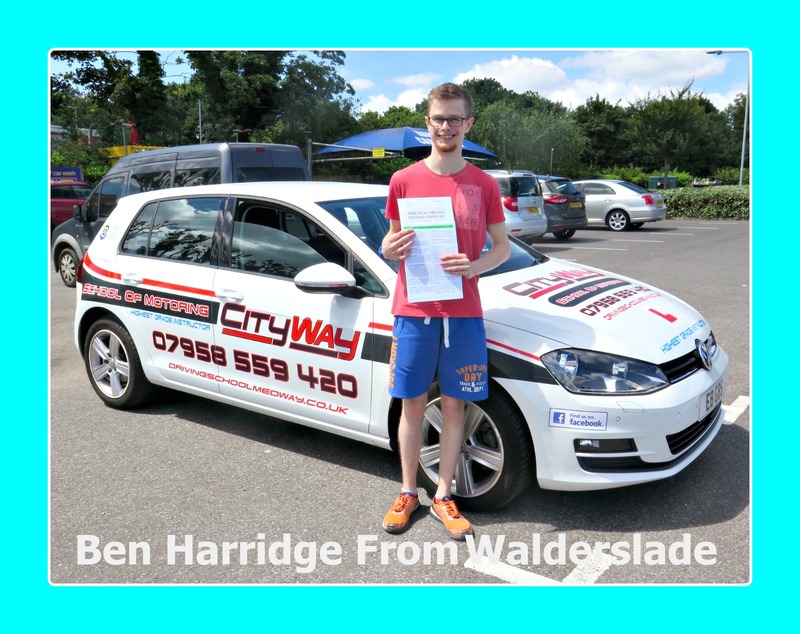 Ben had taken several Driving Tests but was unsuccessful. 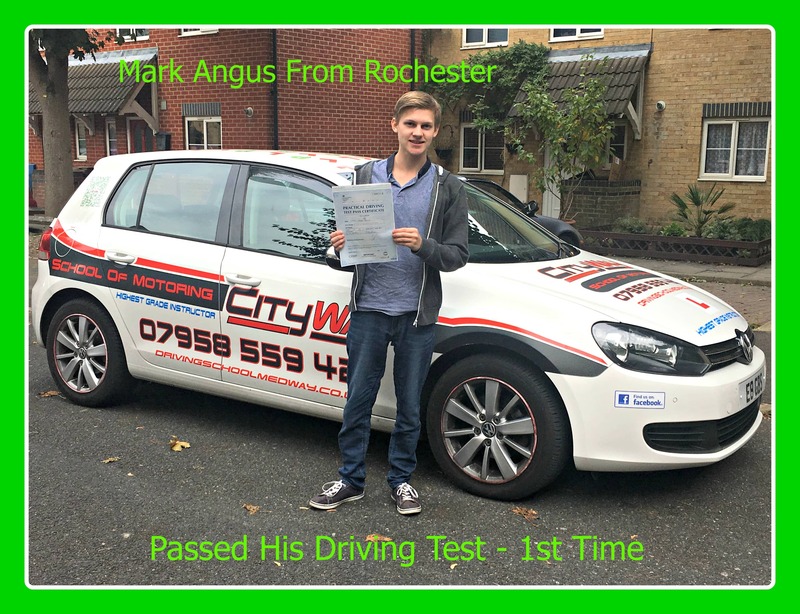 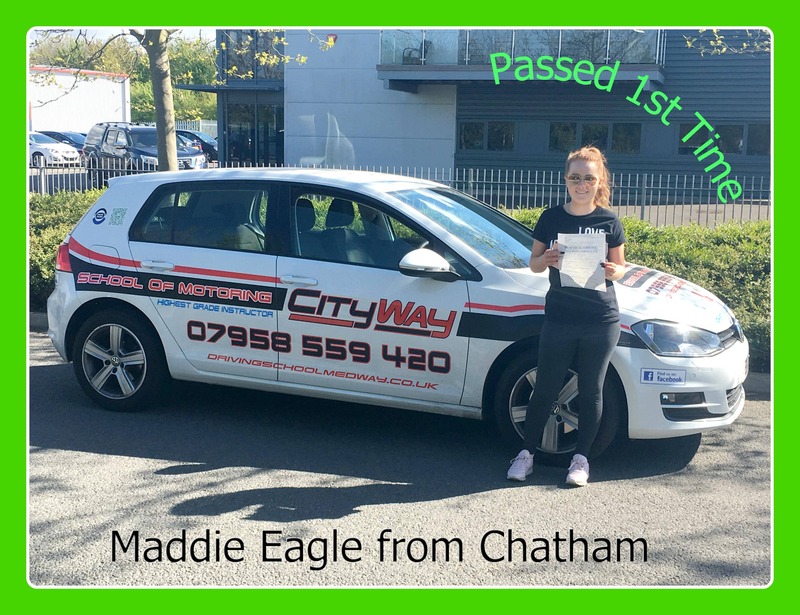 Driving Lessons started with myself and we established that we needed to establish some structure, to allow Ben to forward plan and make decisions earlier, therefore avoiding driving into situations that can easily be avoided. 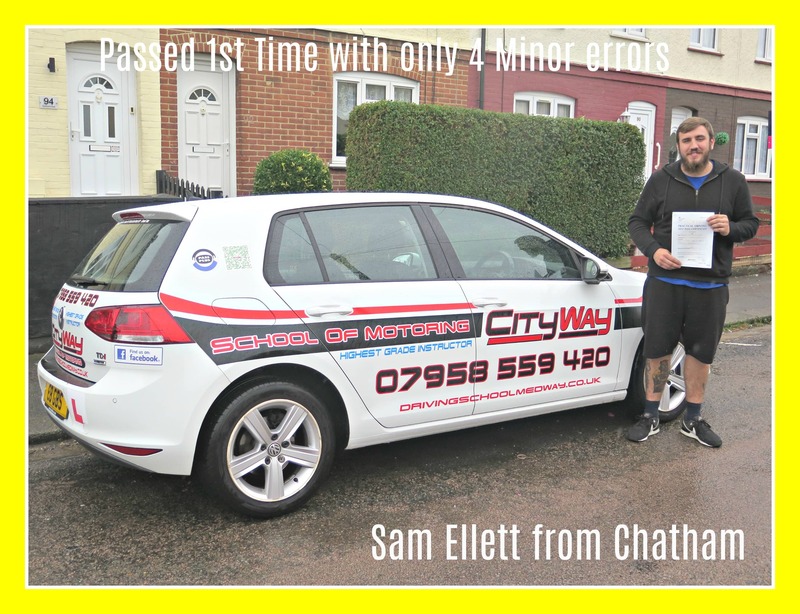 Overtime Ben learnt that all decisions that he makes have consequences. 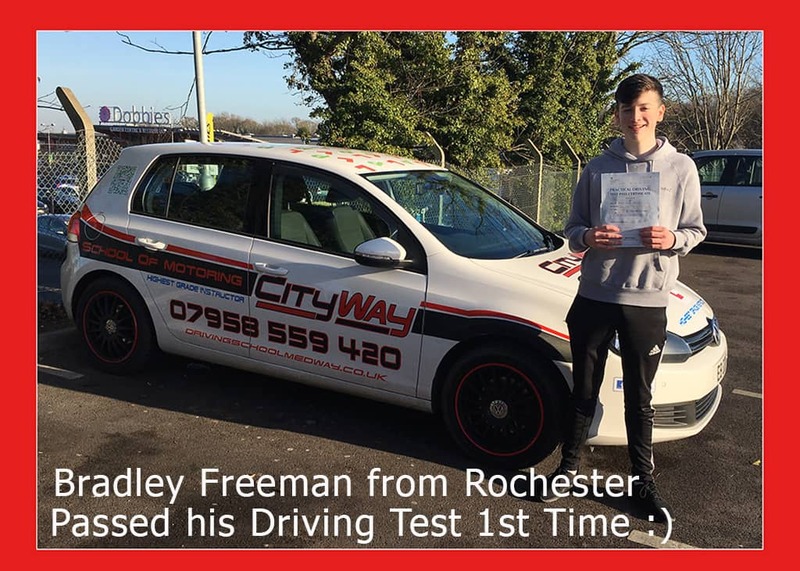 Overtime Improvements followed as Ben began to learn from his errors, and started to perform to a higher standard with his confidence beginning to grow. 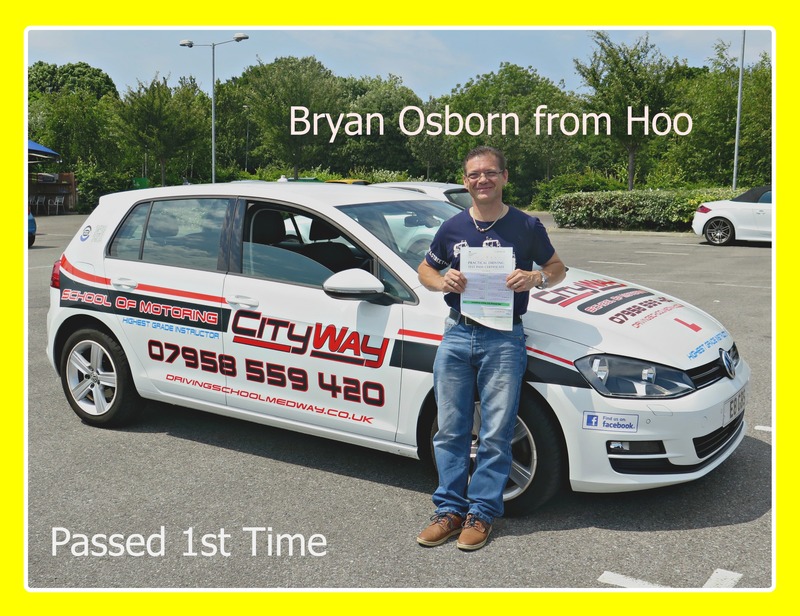 Ben, already has his 1st car. 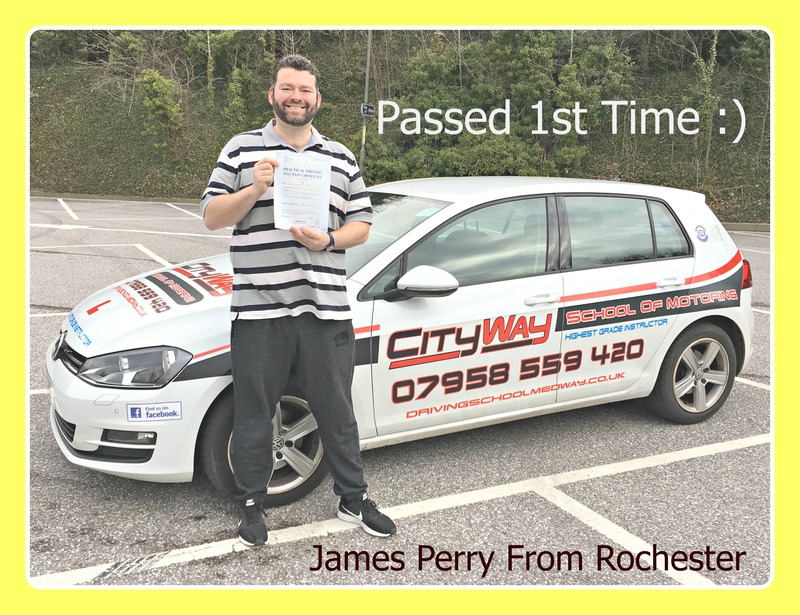 Passing your driving test will now open more doors for you and will help you find your dream job. 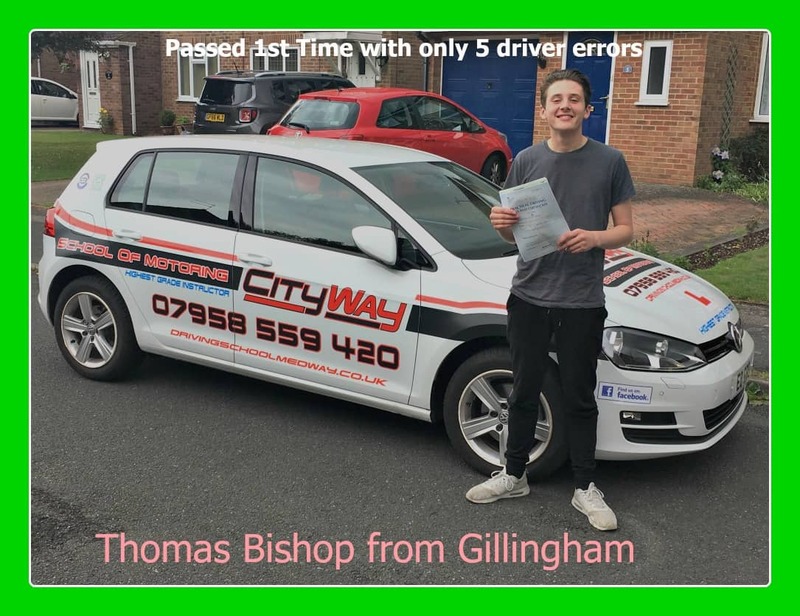 Stay safe on those roads and enjoy your independence. 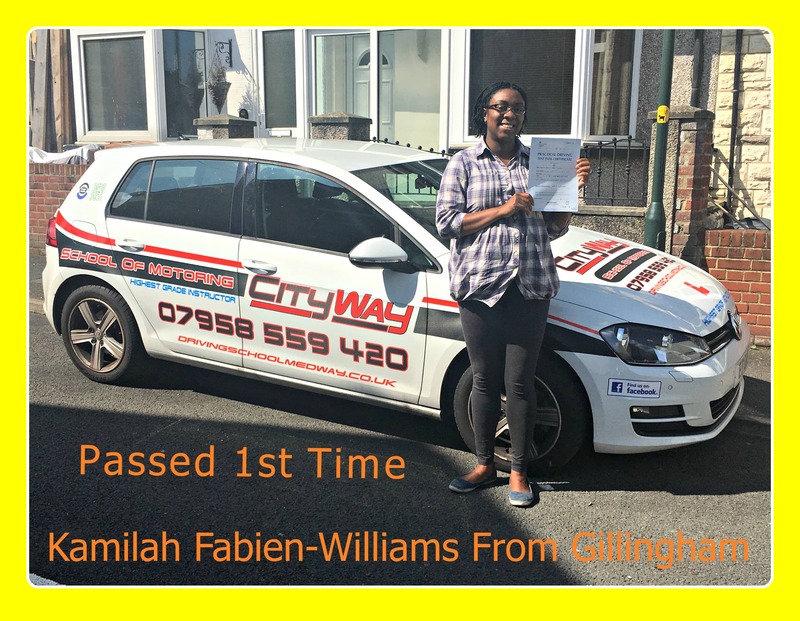 Remember you can now go where you want when you want :). 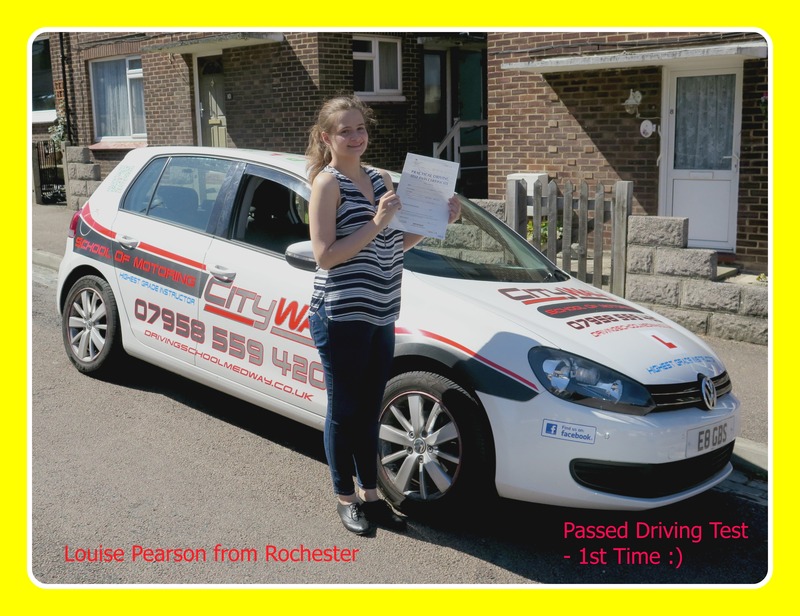 Stay safe and look after your driving licence.